In the middle of a massive recall scandal involving airbag inflators that can explode and spew potentially lethal shrapnel at passengers, auto parts company Takata has already lost business from Nissan, Toyota, and Honda. 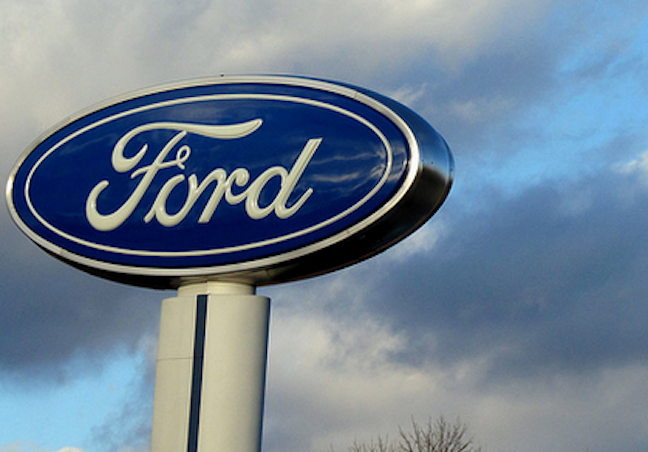 Now comes news that Ford is also ending its use of Takata inflators. A rep for the carmaker tells the Detroit News that Ford will purchase its ammonium nitrate airbag inflators from new vendors, though it will continue to purchase other parts from Takata. Shrapnel-throwing Takata inflators have been linked to at least eight deaths and hundreds of injuries, resulting in nearly 20 million vehicles being recalled by a dozen different manufacturers in the U.S. alone. That includes more than 1.5 million Ford vehicles. In addition to the huge list of affected vehicles, Takata — already hit with a $70 million penalty from federal regulators — has faced scrutiny for questions about its ability to live up to its obligations to repair all of the affected cars.